Wine of Adelaide Hills, Australia. 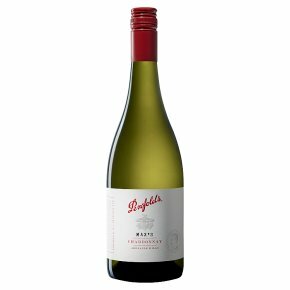 A contemporary style Chardonnay, fresh and finely structured. This wine delivers vibrant and pure fruit flavours balanced by bright, crisp natural acidity and complexity afforded from time in barrel. The Penfolds white wine program continues its evolution, drawing inspiration from the legacy and spirit of the many wine trials of Max Schubert, a Penfolds winemaking legend.